It’s time to have some fun! After hard hood hip hop sound packs we want to take You to the party! Urban party of course! Specially on this occasion we prepared 9 construction kits with happy bounce style beats. All samples in this package can be used in Your party bangers! So go to work and then let Your girl shake her booty to the beat :). 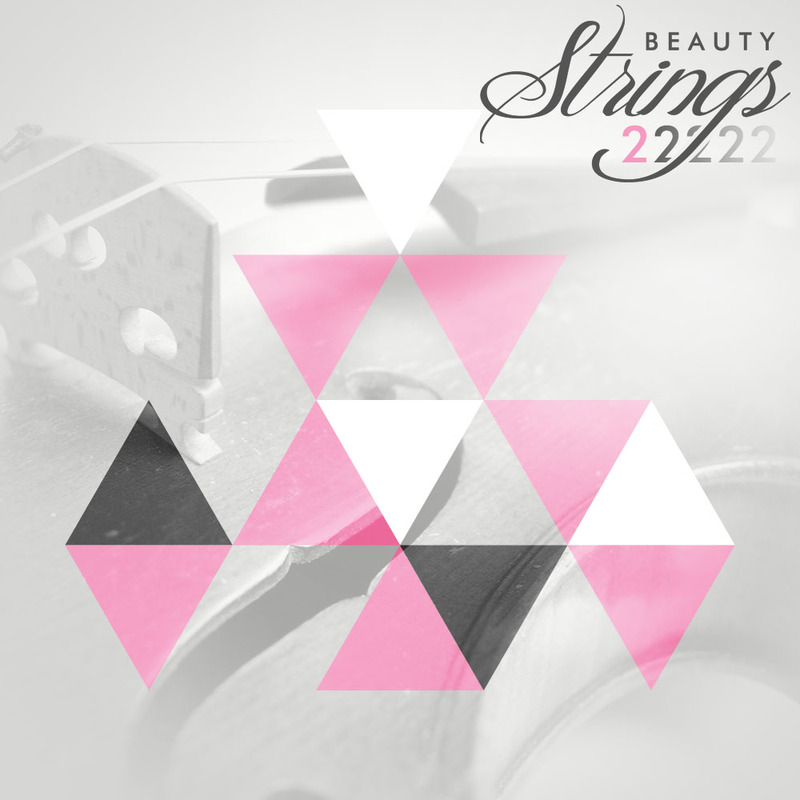 All of the beats were made on high quality hardware like Korg M3, Acces Virus, PolyEvolver and others. Have fun! “Urban Party Animals” contains 9 construction kits, 270 Mb, 117 loops (100-125 BPM) in the r&b hip-hop and pop genre. “Urban Party Animals” contains 9 construction kits, 117 loops, 270 Mb, material (24 bit Wav) ready to use in your favorite sampler or sequencer, both hardware and software, including: Logic, GarageBand, Soundtrack, Digital Performer, Sony Acid, Ableton Live, Adobe Audition, Cakewalk Sonar, Pro Tools, Stylus Rmx, Emagic EXS24 and many more. 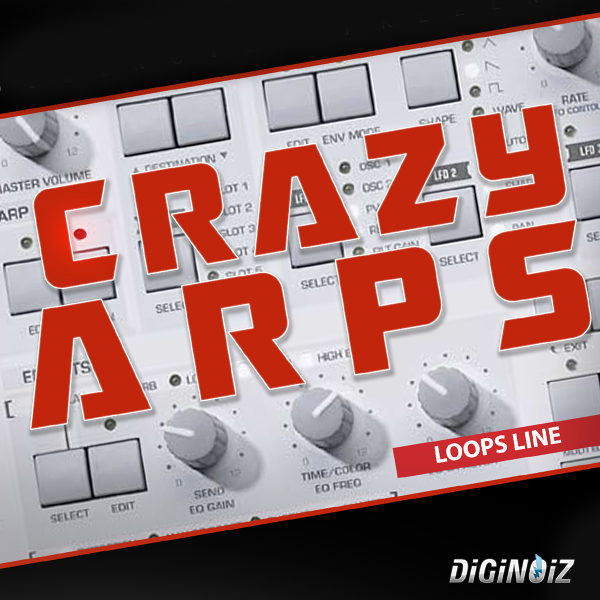 Crazy, hot and melodic arpeggiator synth loops.